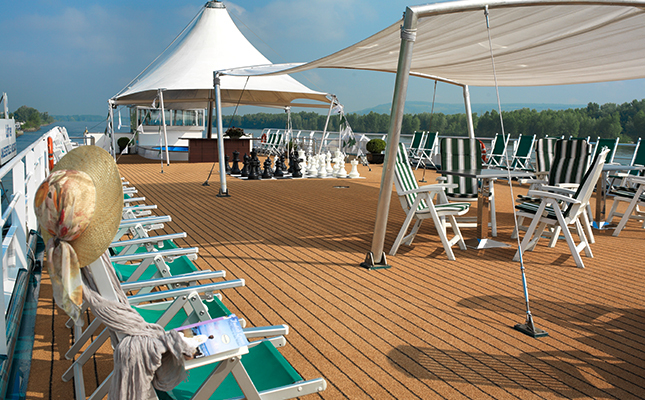 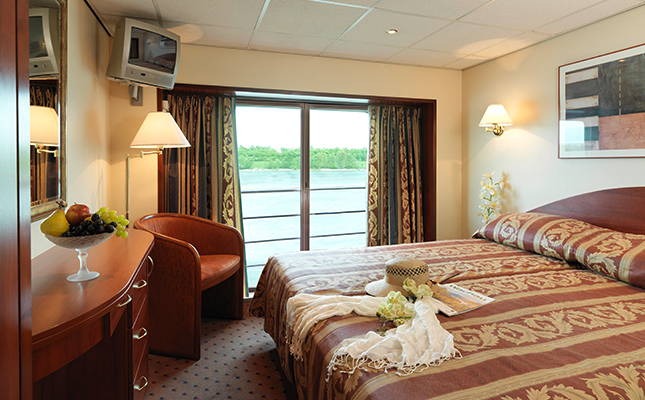 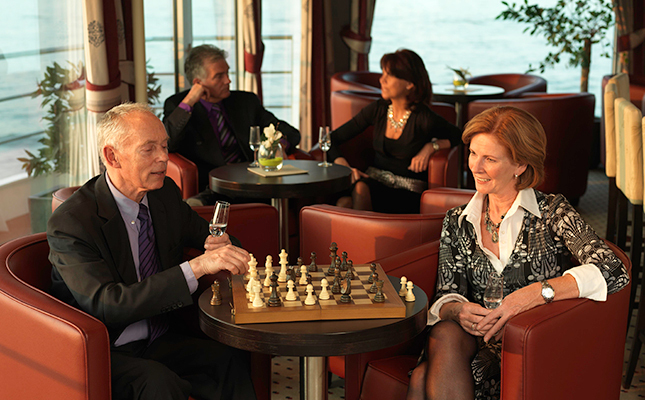 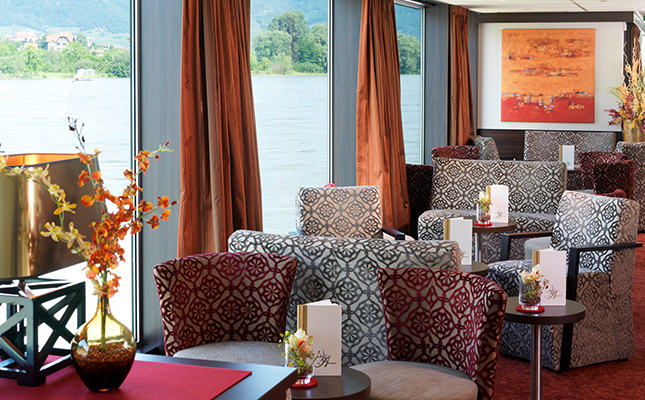 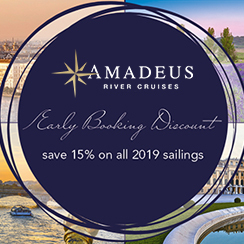 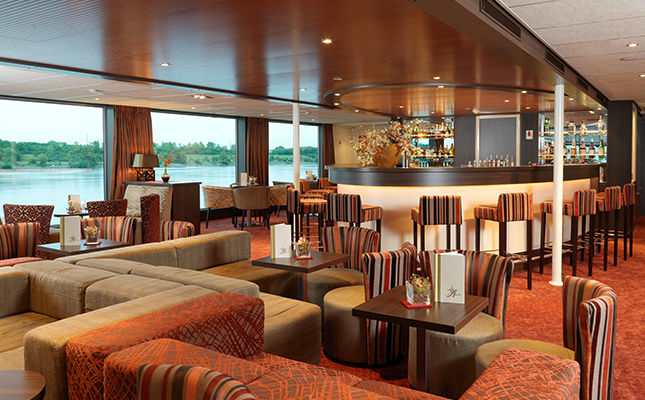 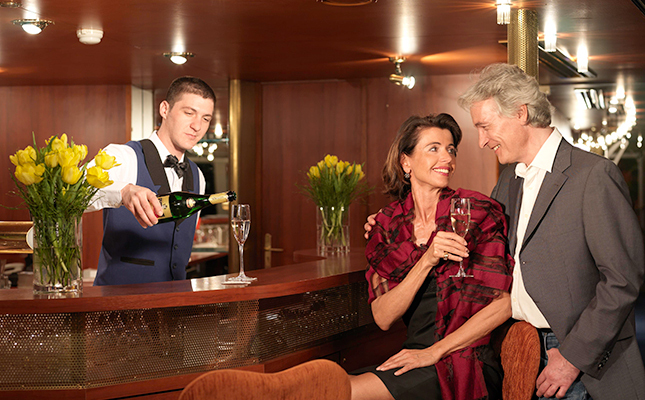 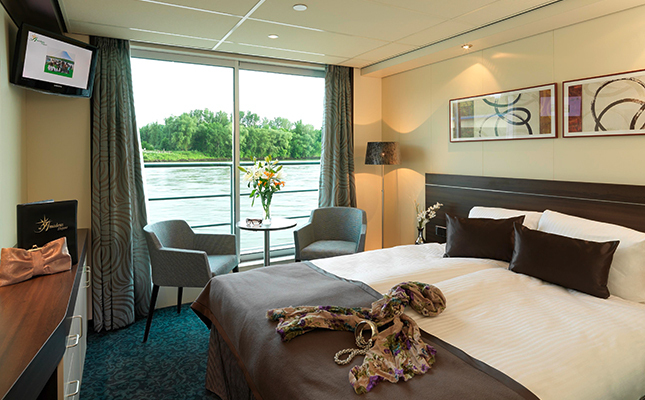 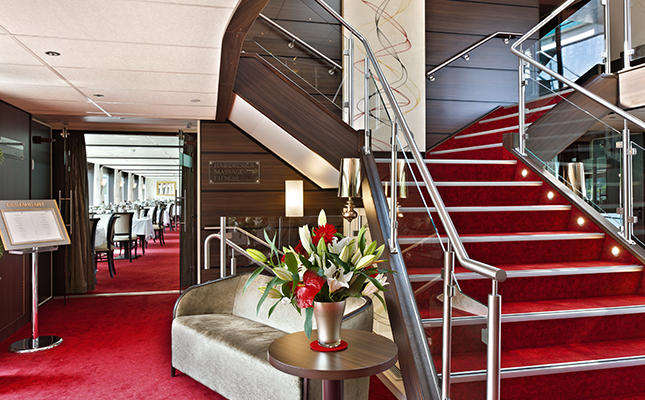 Enjoy a 15% Early Booking Discount on all 2019 European Sailing with Amadeus River Cruises. 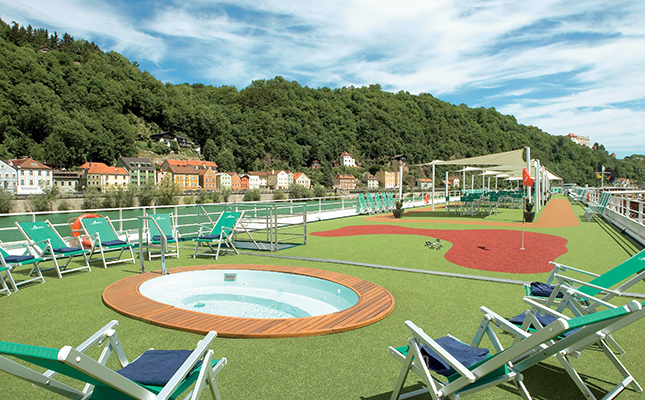 Book before 30th November 2018 to take advantage of this great offer. 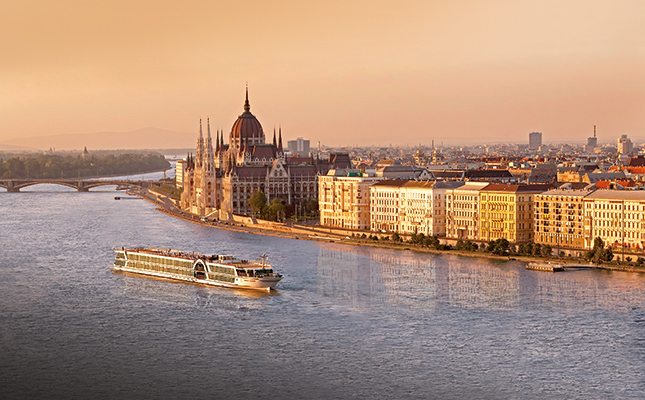 Step on board an Amadeus River Cruise and you enter a world where you are free to enjoy your journey in the way that best suits you. 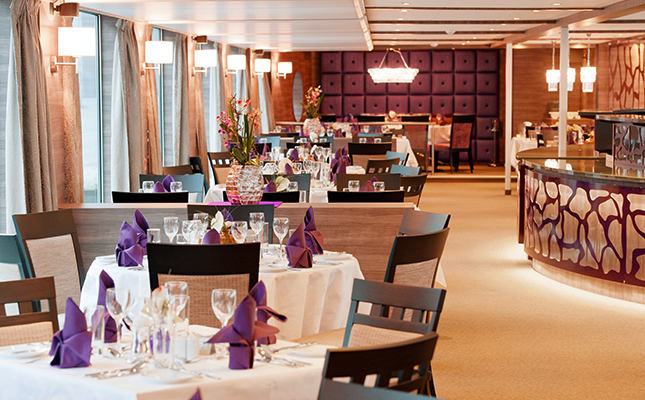 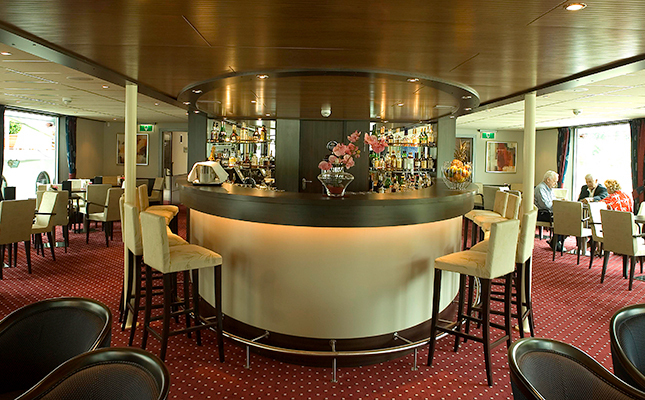 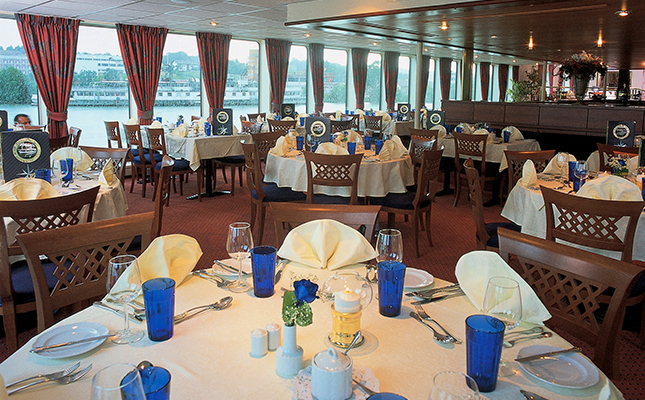 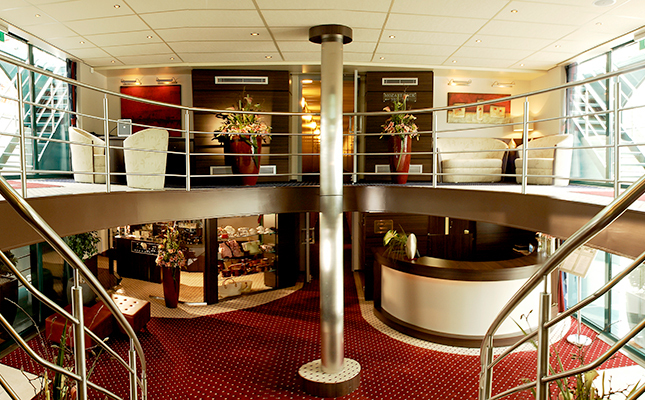 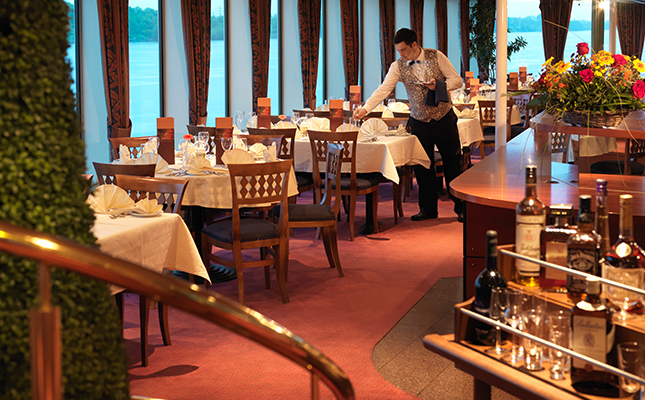 Experience cuisine befitting to the regions you sail through, enjoy free flowing wines with your lunch and dinner, keep in touch with complimentary Wi-Fi and revel in the gracious, personal service you will receive from the highly attentive staff. 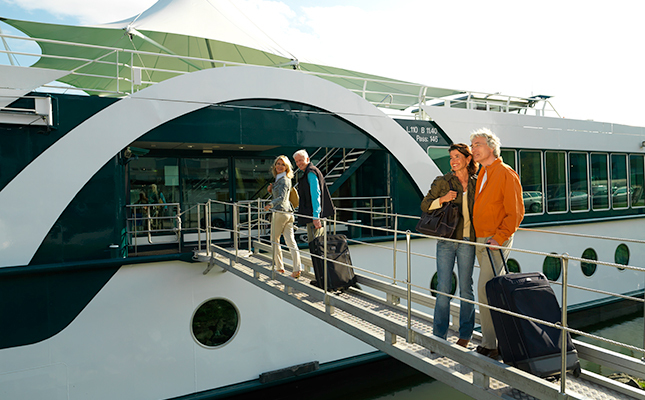 With Amadeus you only pay for the shore excursion you choose to go on, meaning you are not obliged to participate in excursions simply because you have already paid for them as part of your cruise fare. 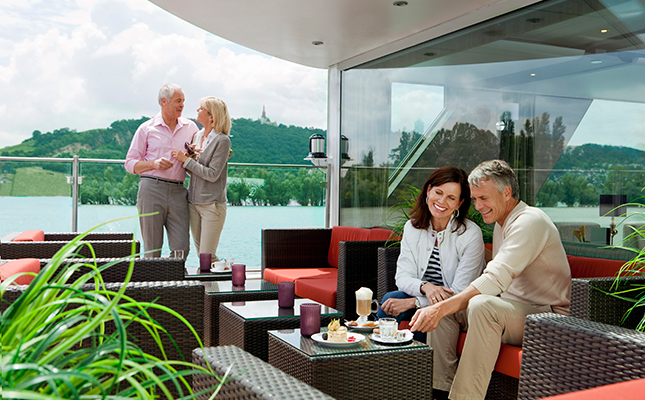 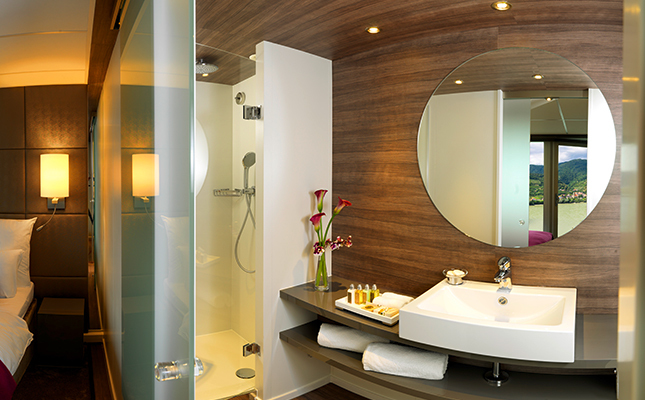 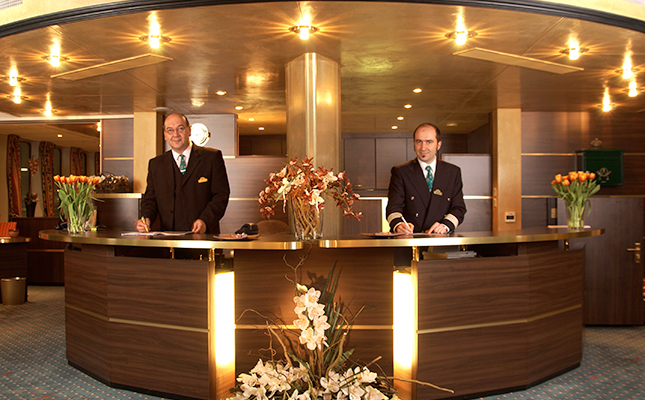 With Amadeus you really can do as much or as little as you choose. 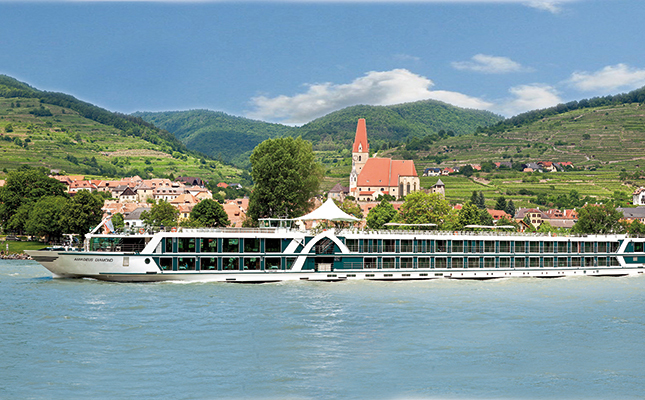 Europe offers some of the most stunning scenery in the world and on an Amadeus River Cruise you need only unpack once and Europe comes to you. 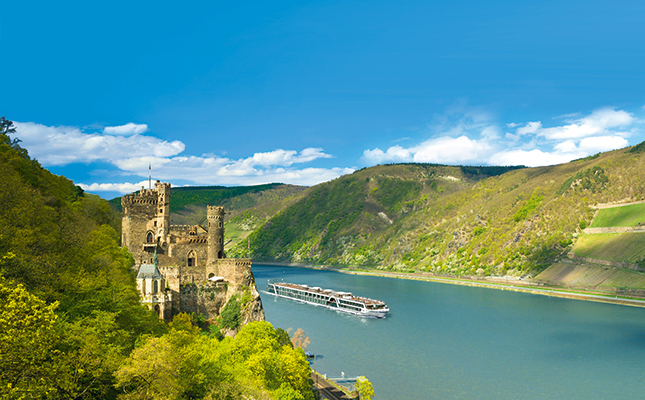 With Amadeus the journey really is as important as the destinations, with spectacular vistas drifting past on along your journey from one port to the next.